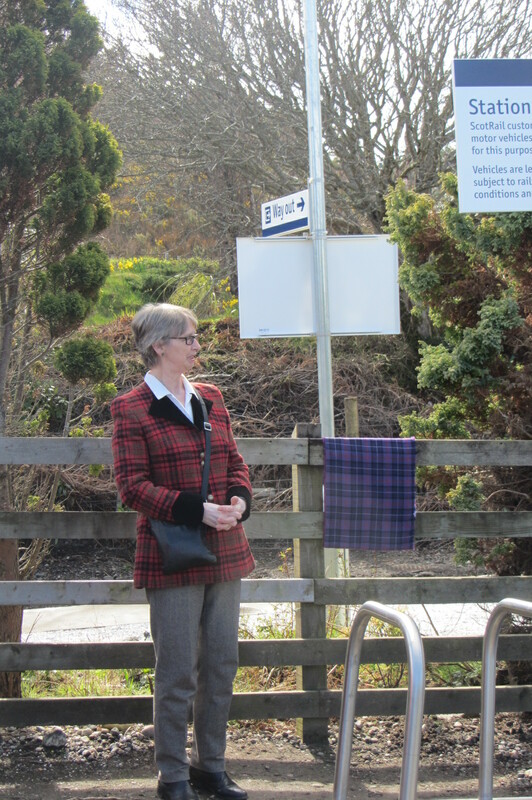 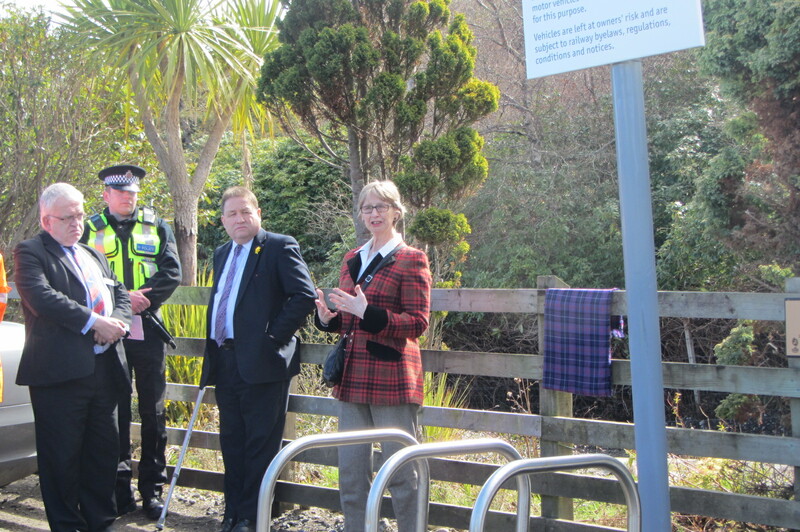 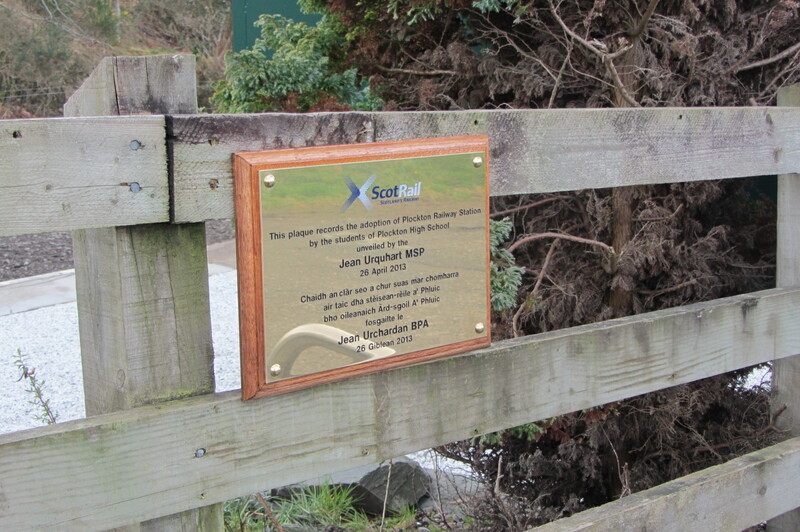 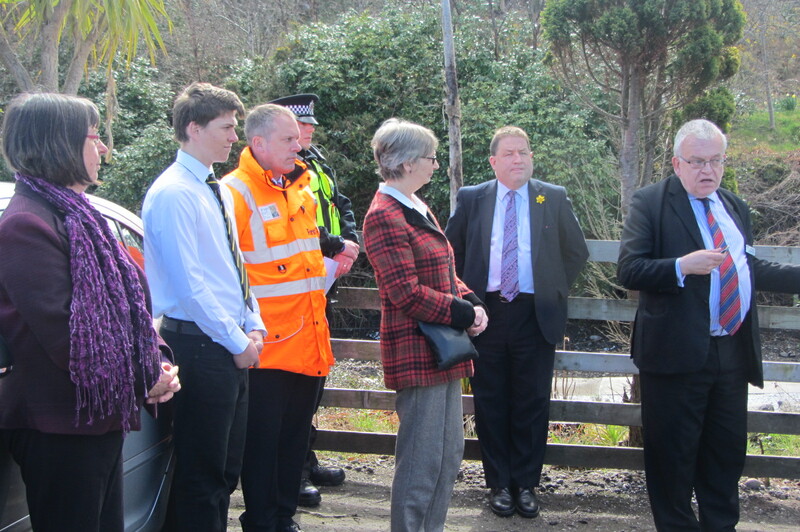 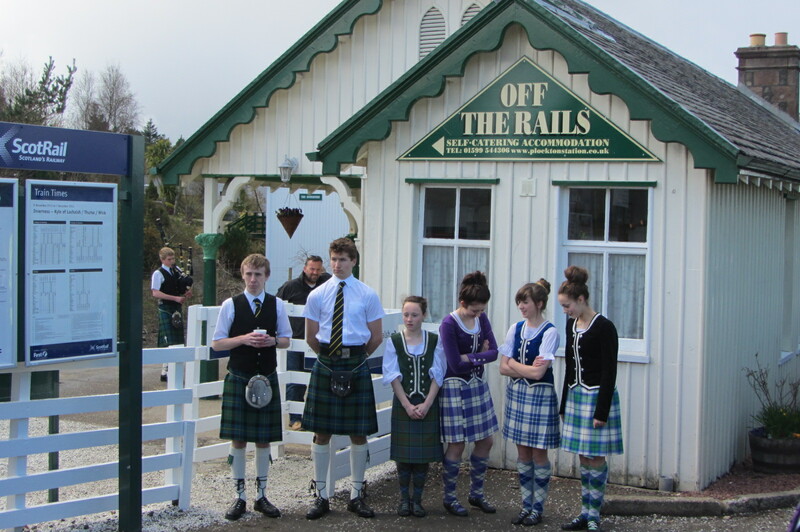 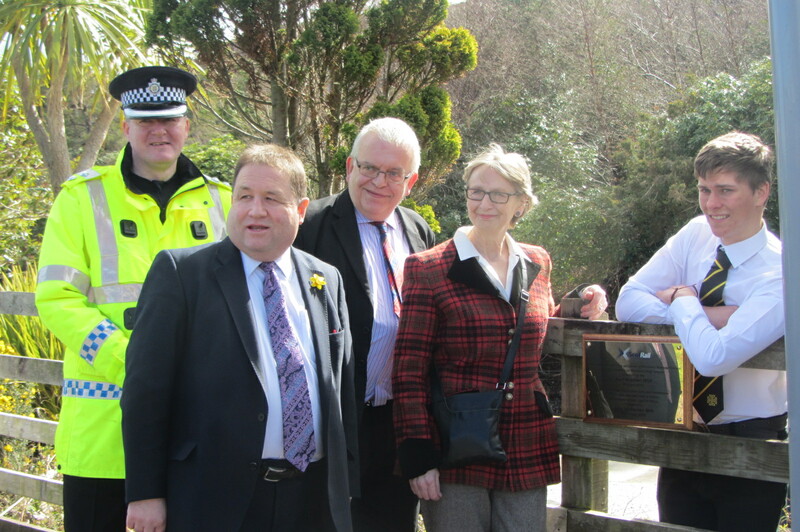 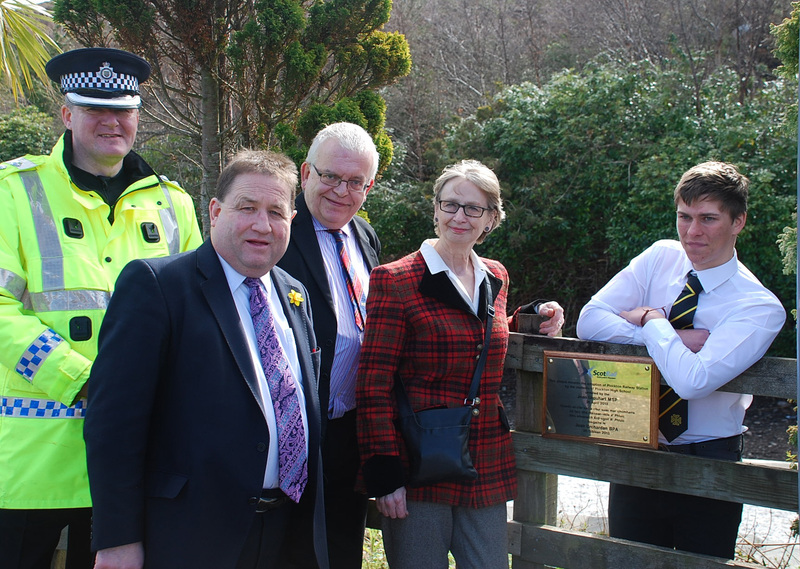 On April 26th, I was privileged to unveil a plaque at Plockton Railway Station to recognise a unique partnership initiative which has driven down anti-social behaviour. 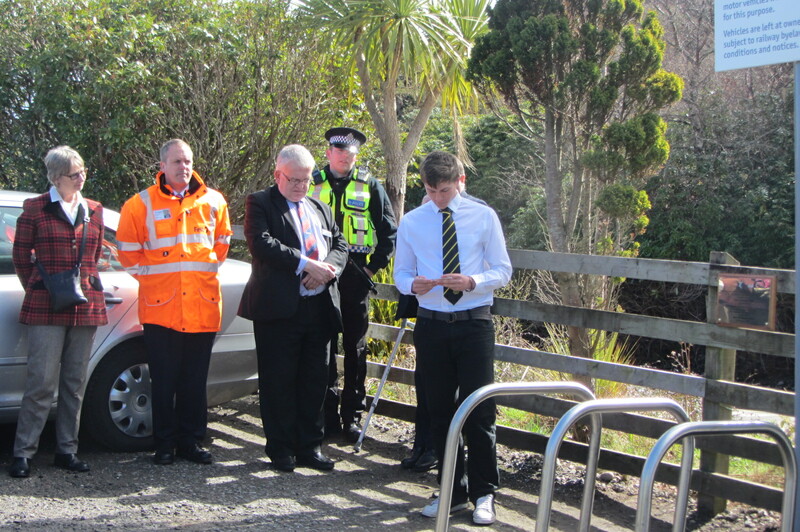 Following complaints of low-level anti-social behaviour at the station by pupils from the neighbouring high school, it was felt the best way to encourage a feeling of responsibility and ownership was by bringing together a collaborative committee of those affected. 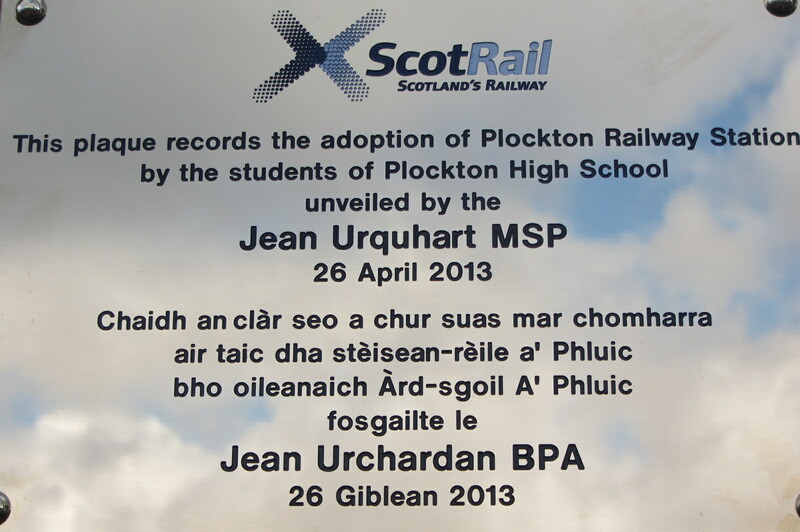 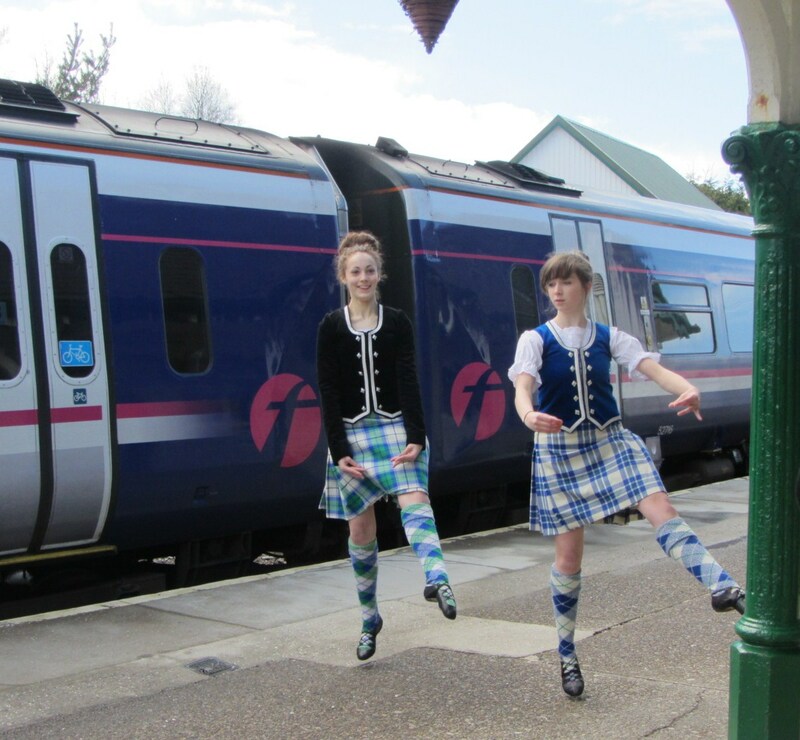 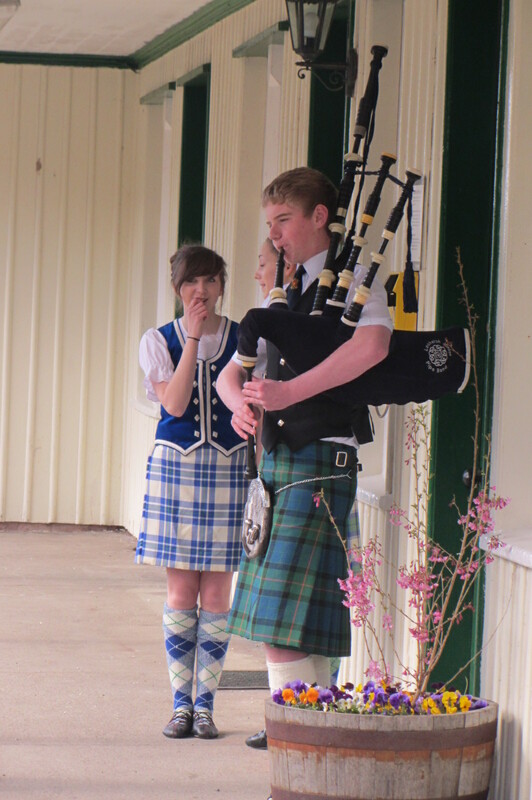 As a result incidents have been reduced considerably and the committee, which is made up entirely of pupils, has now gone one step further and adopted the ScotRail station. 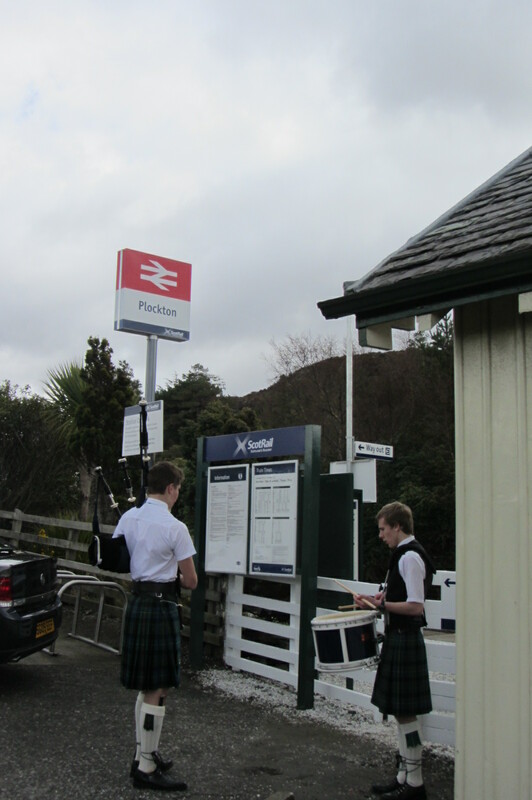 They now play a part in the station’s upkeep such as maintaining poster boards, planters and picking up litter.